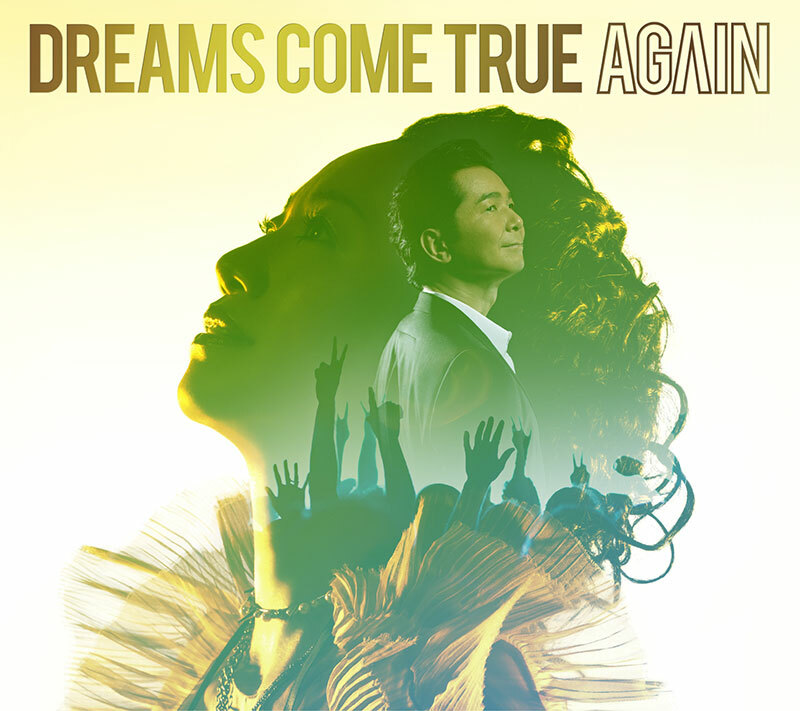 DCT’s first single of 2014, “AGAIN”, was released on March 26! The single celebrates DCT’s 25th anniversary! 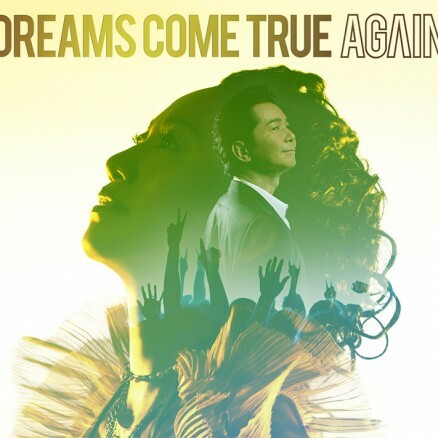 This special edition features a DVD with music videos of “AGAIN” & “Kono machi de”, in addition to the regular release. The new single is being discussed on DCTJoy’s forums. The new single release even has it’s own website.